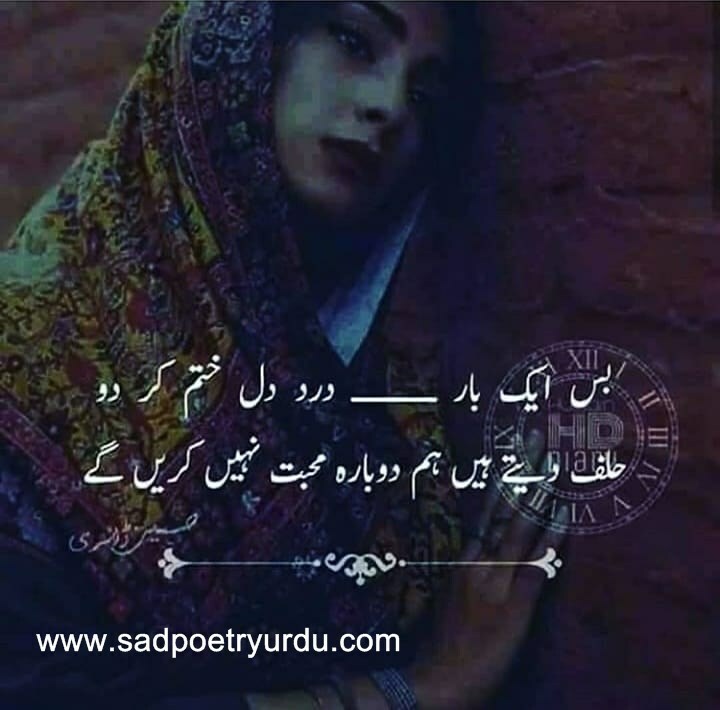 In this post, I submit the best collection of sad poetry images in 2 lines. Enjoy 2 lines sad poetry, love Shayari, 2 line sad poetry and many more. 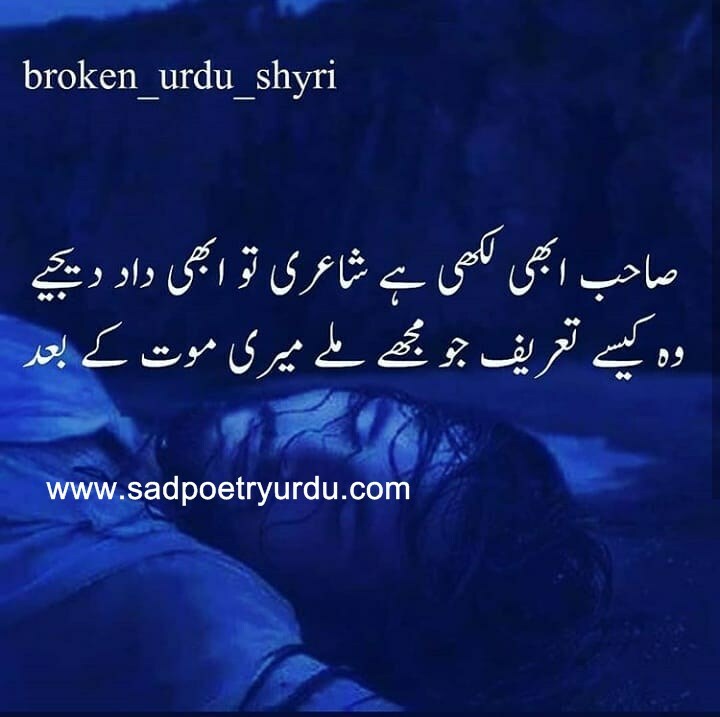 I have created Urdu image poetry as well my job. 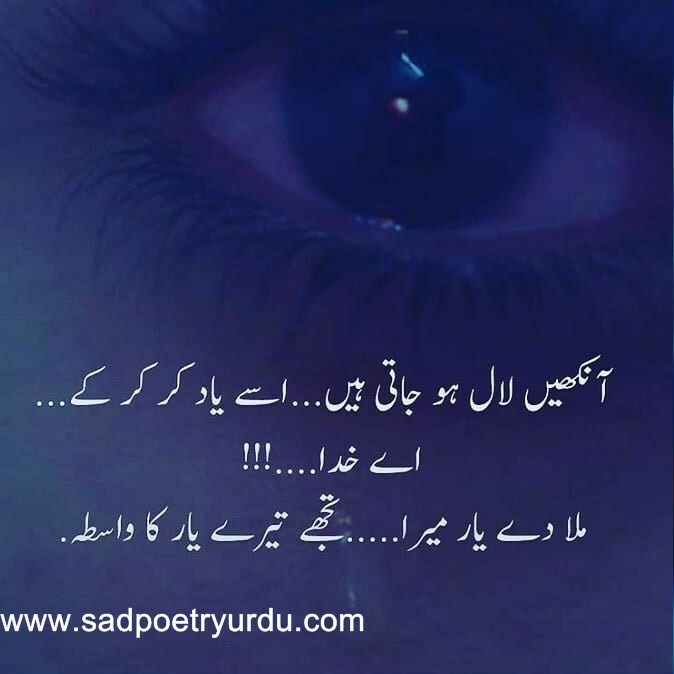 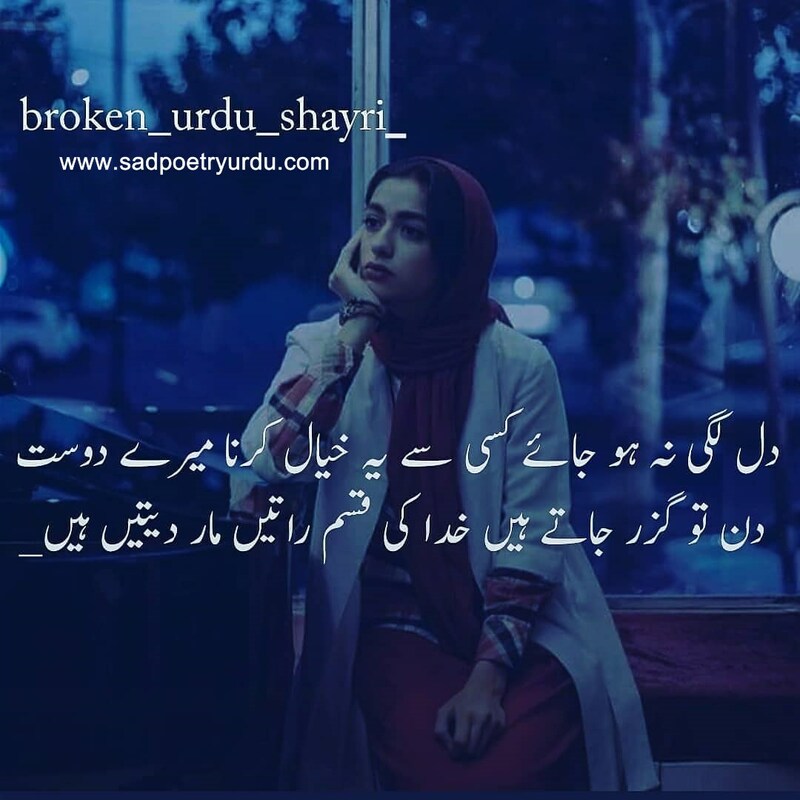 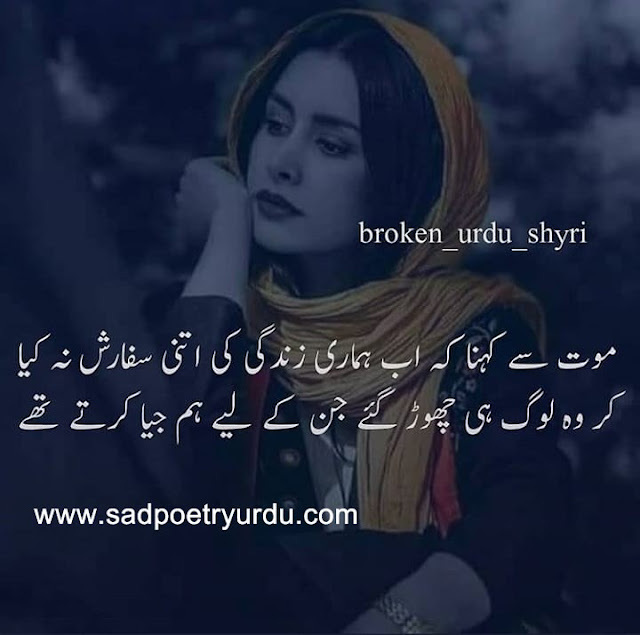 Read and share the best images of Urdu two line sad poetry or 2 line Urdu Shayari Images. 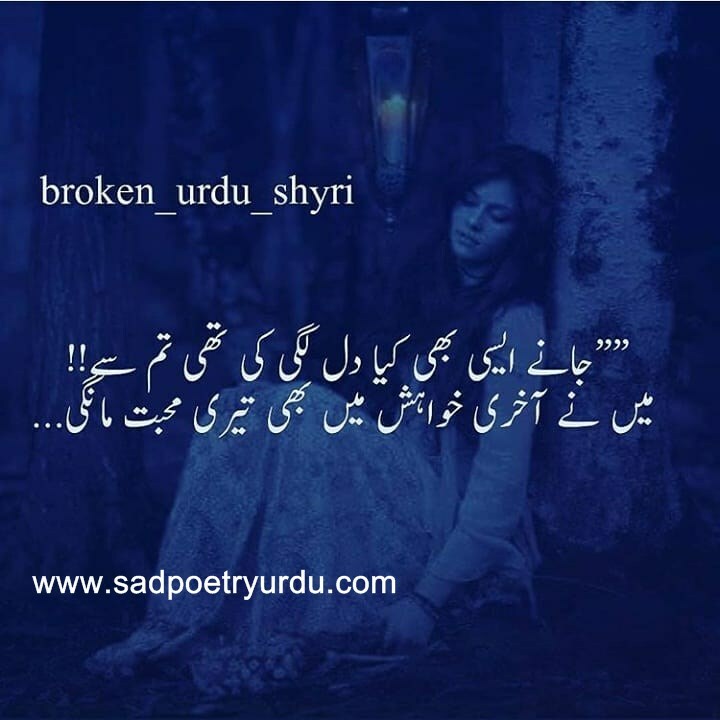 Share your favorite 2 line Sad Urdu poetry image on the social app like Facebook, Twitter, Instagram, and blogs. 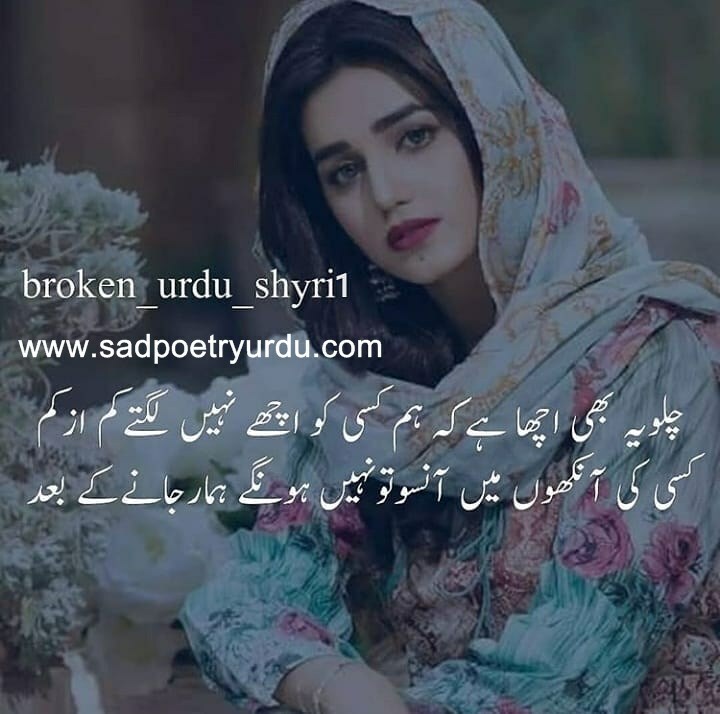 There are lots of sad two line sad poetry here on this page. This post is especially is for all that sad poetry lovers they can feel the contents of this poetry.